If looking at the 2010 SLW championship team triggered a strong sense of déjà vu, there’s a good reason. None of the 3 wifflers were being crowned for the first time. 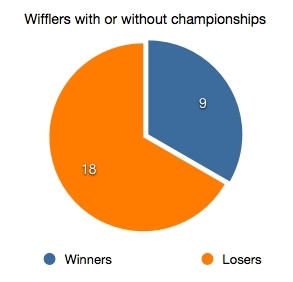 In fact, just 9 of the 27 wifflers in the statistical era have combined to take the 15 championship slots in that time. Let me repeat that. Over the last five years, only 9 people have been on a championship team; 18 have not. 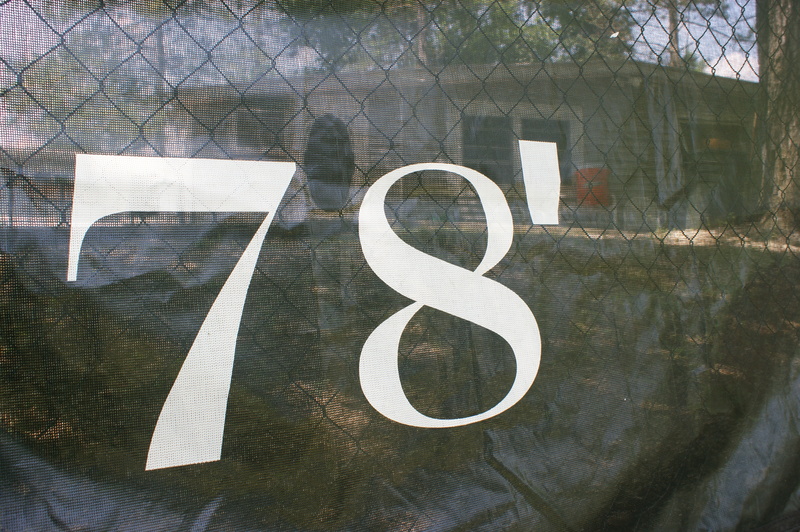 There are some notable names on that list of 18, including Hall of Famers Jaime Hixson, Geoff Hixson, Dave Cain, and Matt Warnes. It turns out that there have been two reliable indicators when it comes to the success of SLW teams: team size and handedness. 4-man teams perform significantly worse than 3-man teams. 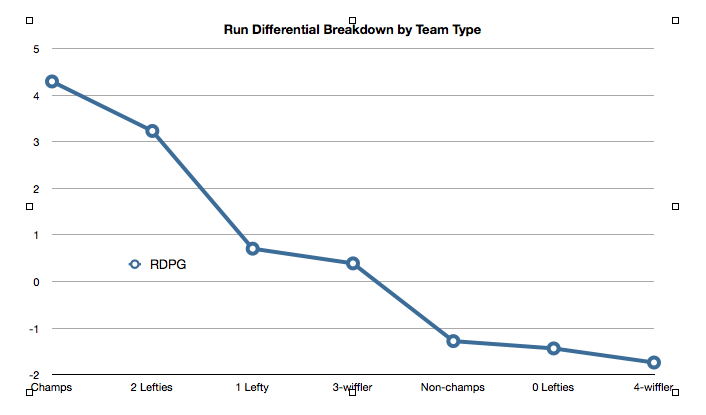 Teams with 1 or 2 left-handed hitters perform significantly better than all-righty teams. Dave Cain, Greg Presson, and Jason Morgan have all been unfortunate enough to each have been on two four-wiffler teams in the last five years. None of them have won a championship in that time. 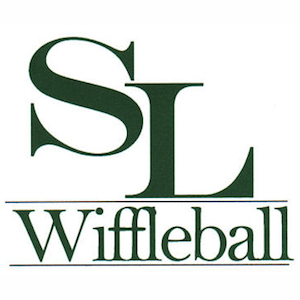 Only five regulars have escaped the four-wiffler curse recently: Shane Gentry, Spence Hasler, Jed Pope, Kevin Walsh, and Jeff Cain. They have nine titles between them. I’d like to introduce a new method for determining teams which uses the useful data we’ve gathered over the last 5 years. Statistically Guided Team Selection would automatically place people on teams based on their past performance. The goal is to make all the teams as even as possible. As an example, take last year’s field + Kevin Walsh and feed it into SGTS and you get the following 6 teams, in no particular order. What do you think? Is there one team that jumps out as the favorite/worst? 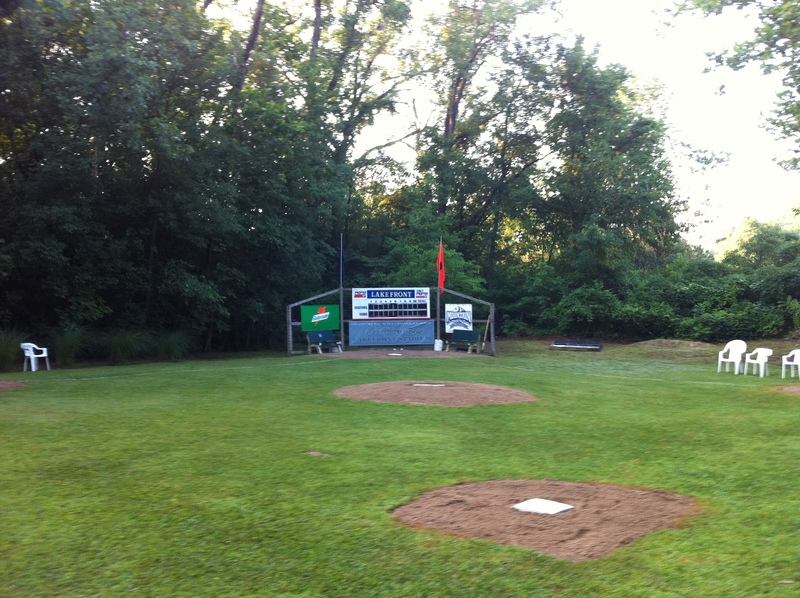 Should we try this out this year? Do I need to get a life?